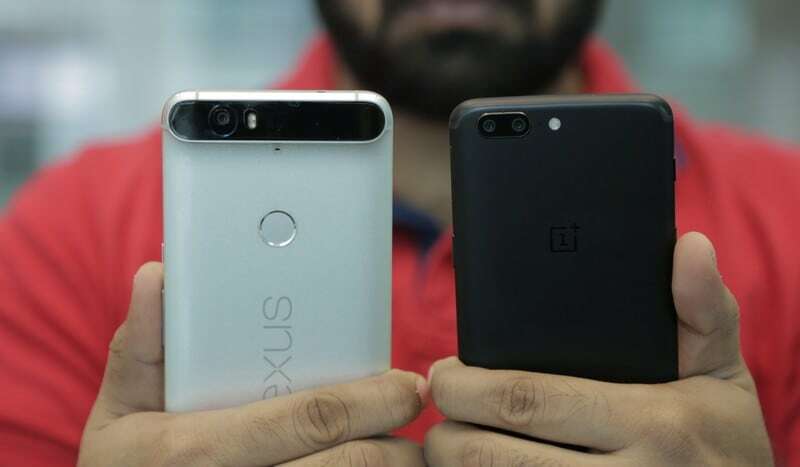 Google’s Nexus smartphones were known to be the flag bearers of the Android operating system. While they were made by different manufacturers over the years, Googlehad a close eye on the entire process to ensure you got a pure Android experience. Things changed last year though, when Google decided to launch the Pixel range of smartphones. The introduction of the Pixel and the Pixel XL marked the end of the Nexus lineup, and the higher pricing for the Pixels meant that the stock Android experience was no longer affordable. That means that if you are a Nexus user, you only had two options for an upgrade – stick to your existing phone for as long as Google supports it, or switch to another brand and live with its version of Android. But if you’re a Nexus user, well, September 2017 is when the company stops pushing Android updates other that security patches for the Nexus 6P and the Nexus 5X. If you have one of those phones then there aren’t too many options available if it’s time to upgrade to a new mid-range flagship. With the launch of the OnePlus 5, there’s another option around now though. The OnePlus 5 is priced at Rs 32,999 for the 6GB/ 64GB version, and Rs. 37,999 for the 8GB/ 128GB version which makes it cheaper than the current Pixels, and in all likelihood cheaper than the upcoming Pixel 2 as well. For that price, you get pretty good hardware with a Snapdragon 835 SoC, which is by far the most powerful processor in Qualcomm’s stable at the moment. But as a Nexus user, the Android experience and the regular updates have been a big part of the package, apart from the performance, which is an area that the OnePlus 5 does deliver on. So as a Nexus user, how is the experience of moving to the OnePlus 5? ALSO SEEOnePlus 5 Review: Worth the Upgrade for OnePlus 3T Owners? The good news is that with Oxygen OS you are getting a UI that is pretty close to stock. You’ll also feel at home with the OnePlus launcher, which looks a lot like the Pixel launcher. Google Assistant is also available right away by long-pressing the fingerprint scanner. In these ways, it’s pretty close to the stock experience, but if you are among the ones who tinker with their phones, the developer community support for OnePlus devices is huge. You would find multiple custom ROMs and tweaks for the OnePlus 5. In terms of updates, Google would still be the fastest to ship out Android updates to its smartphones but OnePlus isn’t far behind. We have seen that the company could ship out Android updates for the OnePlus 3 and the OnePlus 3T faster than other manufacturers in the market. So you won’t really be missing much if you do think about the OnePlus 5.